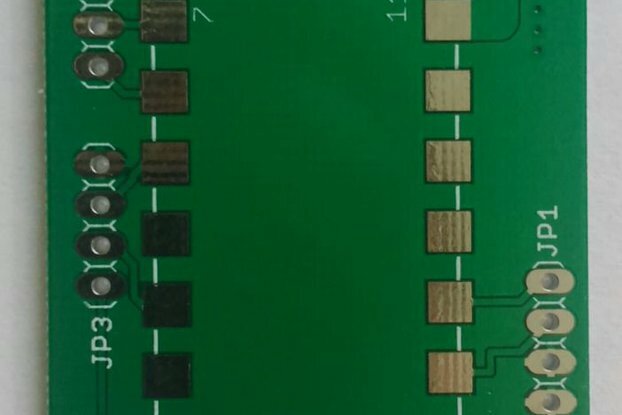 This carrier board (breakout board) is for Microchip’s MRF24WG0MA certified IEEE 802.11 b/g WiFi module, designed for embedded applications. 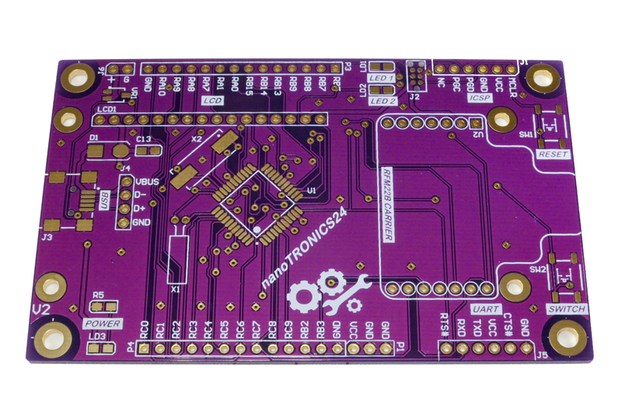 Our carrier board gives you access to all the pins on the MRF24WG0MA Wifi module, in a through hole format that is designed for ease of use in both prototyping environment and production applications. 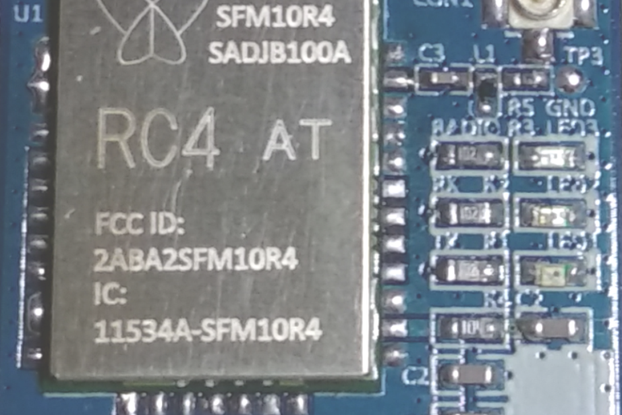 The MRF24WG0MA is a low power, 2.4GHz, IEEE 802.11-compliant, surface mount modules with all associated RF components like crystal oscillator, bypass and bias passives with integrated MAC, baseband, RF and power amplifier, and built in hardware support for AES, and TKIP (WEP, WPA, WPA2 security). 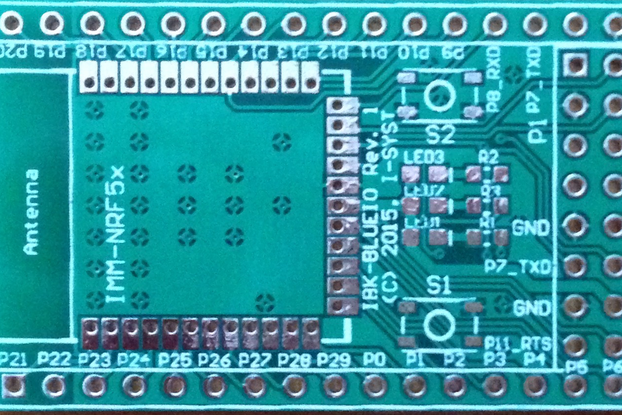 The modules also provide acceleration for hosts running WPA-EAP application security. 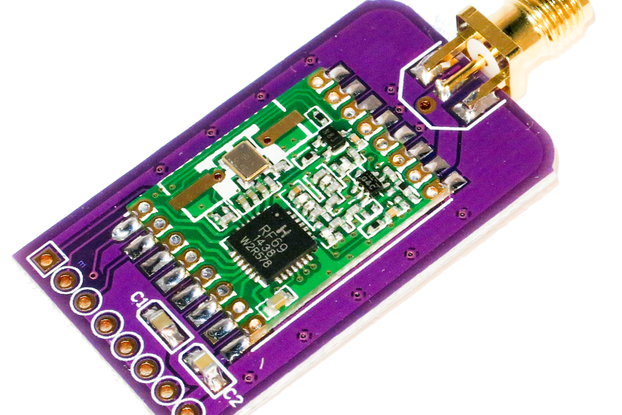 The integrated module frees the embedded application designer, from the RF and antenna design tasks, and regulatory compliance testing, ultimately providing a quicker development cycle. 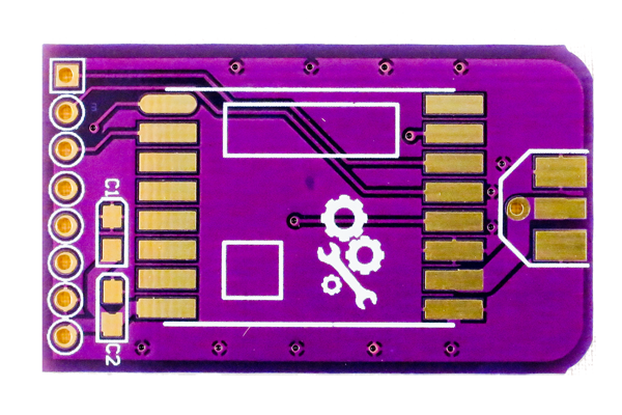 The MRF24WG0MA module is approved for use with the integrated PCB meander antenna. 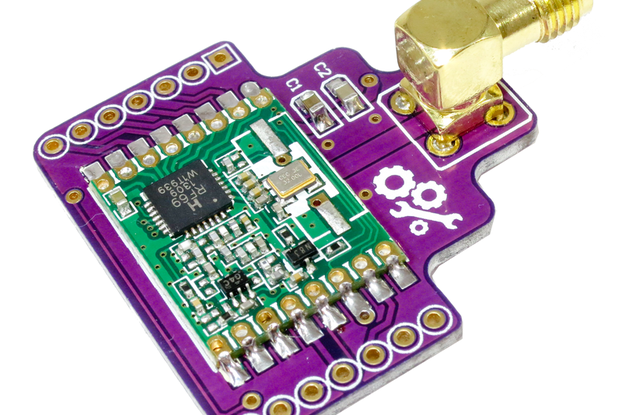 Microchip’s MRF24WG0MA Wifi module makes an excellent alternative to the TI CC3000 module, as it comes with a free TCP/IP stack for use on Microchip devices. 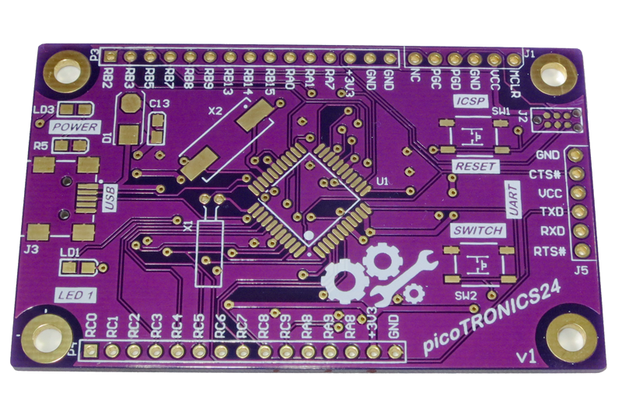 Note this product does not include the MRF24WG0MA Wifi module. 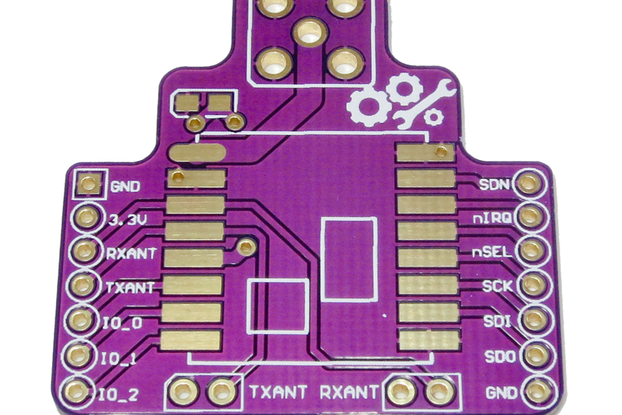 Note, this product is the bare MRF24WG0MA Carrier Board (Breakout Board) for you to assemble yourself. 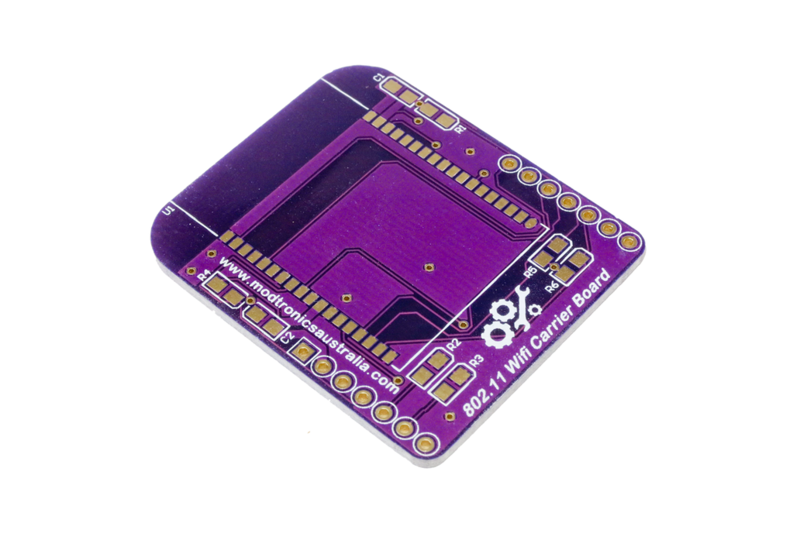 You can use your own MRF24WG0MA Wifi module or purchase one from our store. 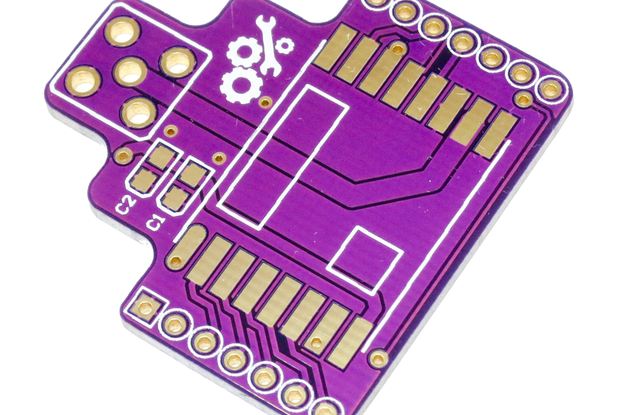 For more information on Microchip’s MRF24WG0MA Wifi module visit its product page or download the datasheets and application notes below. 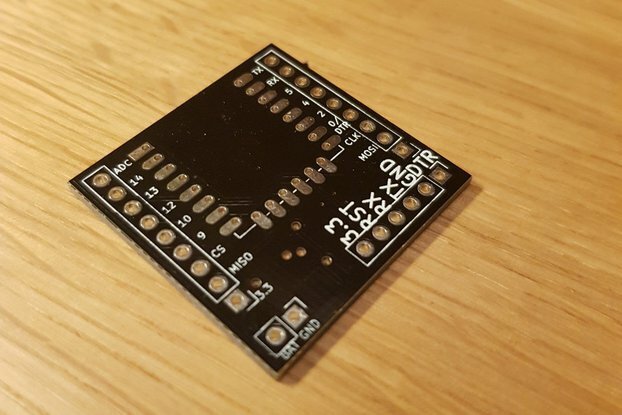 The MRF24WG0MA breakout board PCB comes in a 14-pin DIP compatible module, with pins spaced at 2.54mm (suitable for breadboard use).